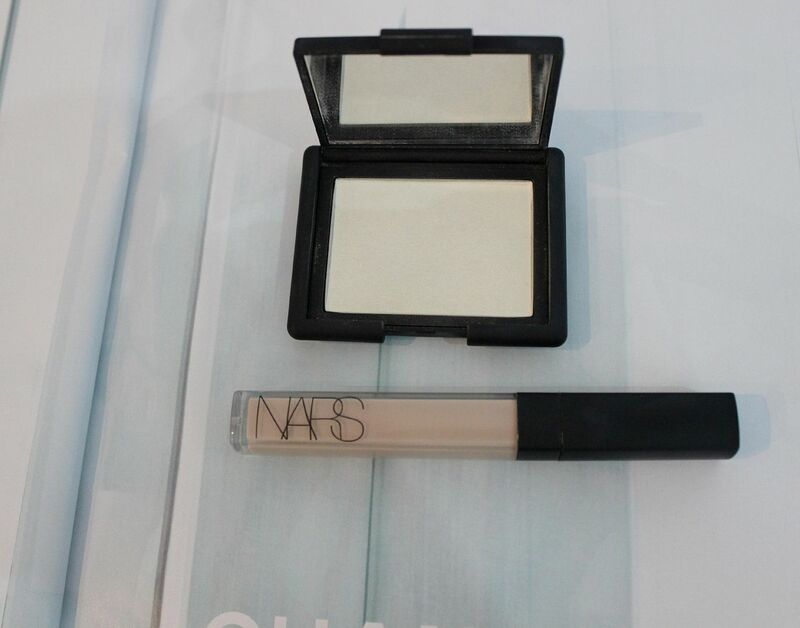 NARS loving & NARS face. 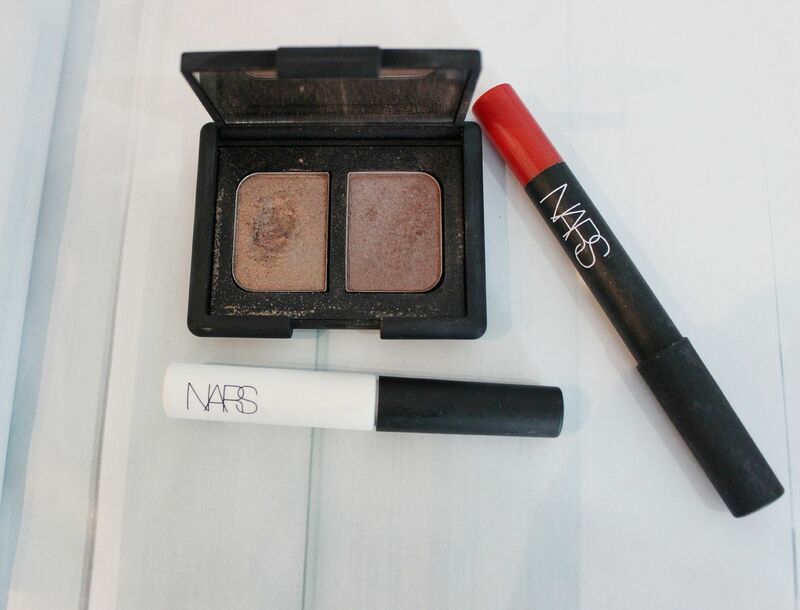 If I had to pick one brand to use exclusively, it would be NARS. Shockingly not MAC. 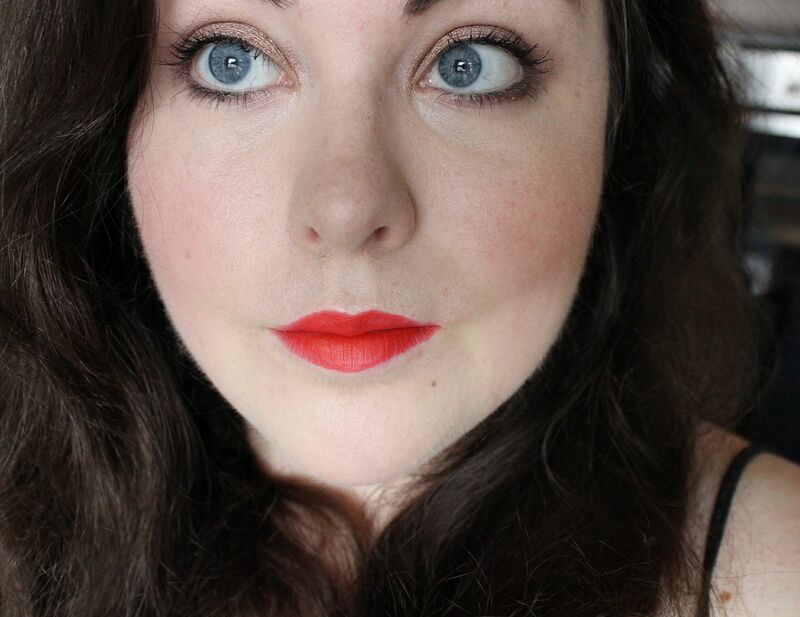 Although I would miss the eyeshadows and the lipsticks (oh, the lipsticks) NARS seems to consistently bring it. 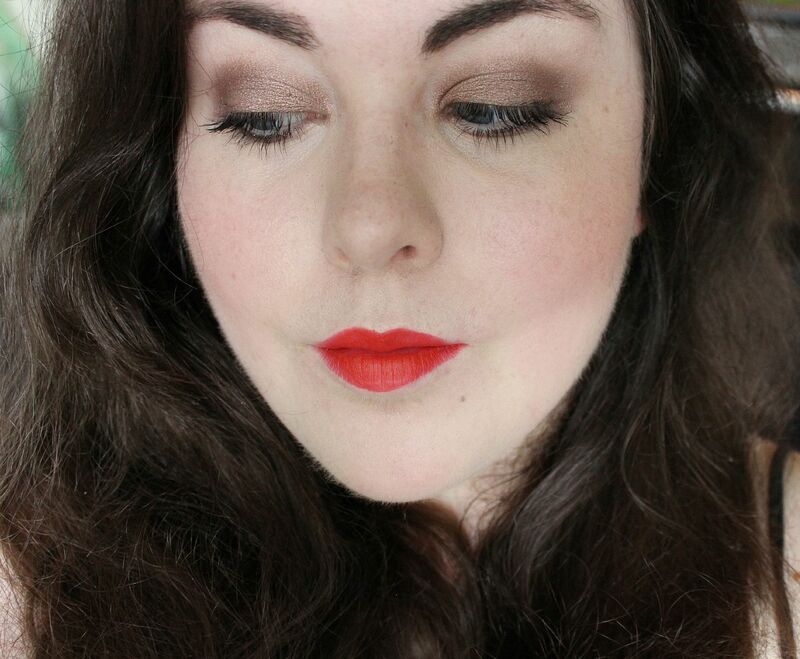 I put together a ‘look’ using almost all NARS stuff, and I loved it. 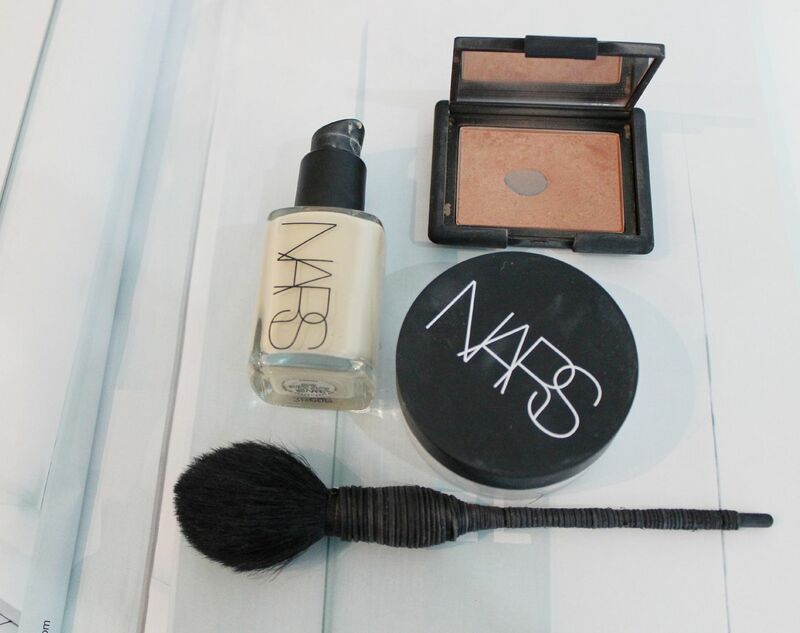 The only things that weren’t from NARS were eyebrows, primer and mascara – need to get on that and try some stuff. As far as base is concerned – Sheer glow is my favourite, ever. It’s just so good. I’ve dedicated a whole post to it here, but it’s basically awesome stuff. I have the shade Gobi, which is nice and yellow. Their tinted moisturiser is also definitely worth checking out, I really like that stuff. The creamy concealer in Vanilla is awesome, and I use it for under the eyes and on any pesky blemishes. I set it all with the light reflecting loose powder – this stuff is especially amazing under the eyes. It’s not one that really mattifies, but pro-longs makeup and makes everything look a little bit smoother and blurred. Using the Kabuki Artisan Yachiyo brush I dusted Luster over my cheeks, and used it as a slight contour. Everyone needs this blush. Because I simply cannot go without highlighter, I used the same brush and put some of the highlighter in Albatross on the tops of my cheeks and under my brow bone. For fancy extras, I primed using their eye primer – nothing groundbreaking, I prefer the Rimmel one. I then used the oh-so-gorgeous Kalahari duo (mine’s looking a little grubby), which I love. NARS shadows are so buttery and pigmented, they’re lovely. I also like the Charade duo, Nepal and Lola lola. For lips I slicked on some of the velvet matte lip pencil in Red square. An orange-toned red that I find really fun to wear.